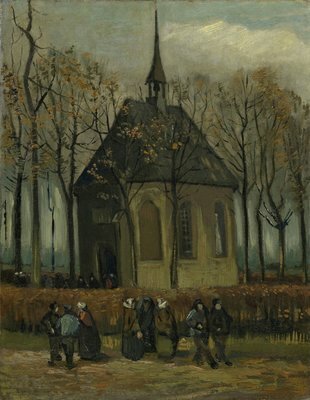 In 1883, Van Gogh moved to Nuenen with his parents, where his father became a pastor. 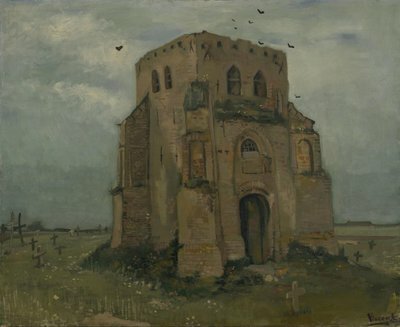 This was one of the most productive periods of Van Gogh’s life, where he produced more than 195 paintings over a two-year period. This was compounded by 313 drawings, 25 water colours, and 19 sketches. 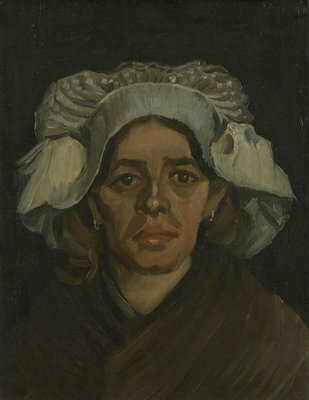 Some of the paintings that he created during this time are “Head Of A Woman” and “The Potato Eaters”. 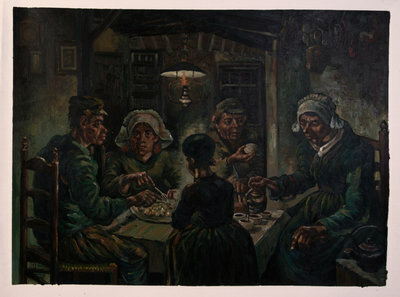 This was the time when he was also involved in character studies, where he learned to draw peasants in their settings, creating a rough and raw image of what life was like during those times for the lesser privileged. 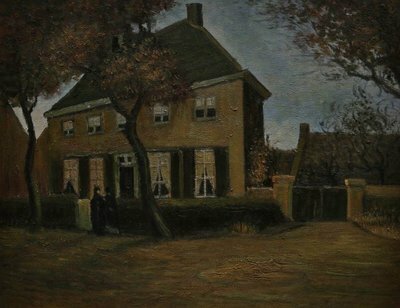 Van Gogh’s time in Nuenen can be described as one of his most important periods as an artist. 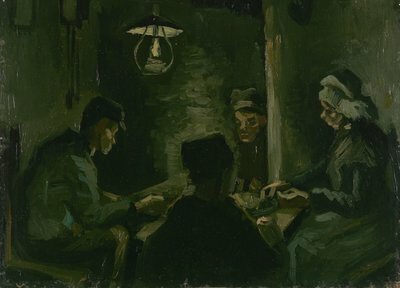 He learned to draw character studies, where he drew peasants in a dark and raw style which emphasised their daily struggles and toils. 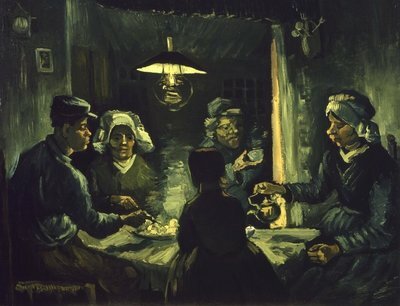 All of this study with peasants would ultimately lead him to create one of his best known paintings, “The Potato Eaters”. Most of these peasant character studies were a direct result of the inspiration that he got from Jean-Francois Millet, who created a number of pieces dedicated to this field. 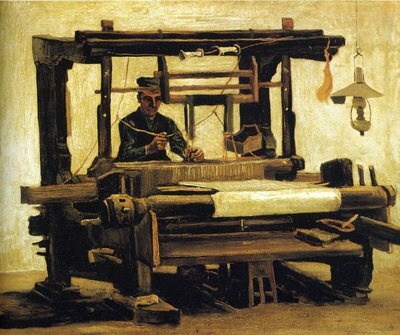 This was due to the fact that because of the industrialisation of The Netherlands, he felt that the working class were noble as a subject, and gave him something raw to work with. 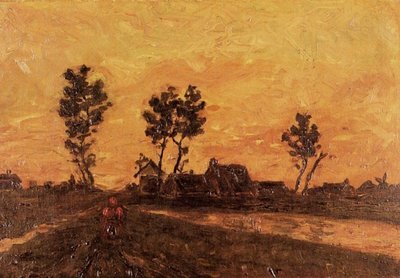 Though, he created many paintings of people during this era, ‘‘Landscape At Sunset’’ is one of Van Gogh’s ultimate masterpieces from this period of time in his life. 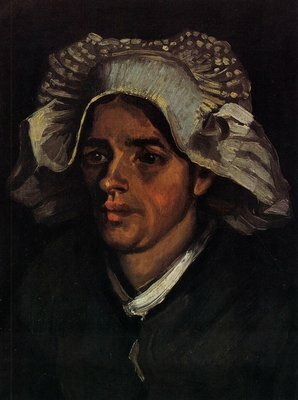 Van Gogh Studio provides some of the best handmade replicas of Vincent Van Gogh’s paintings of all time. 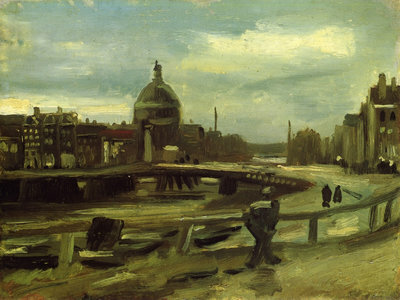 Our artists are highly trained in all of Van Gogh’s techniques, including brush strokes, rhythm of application, colour mixing, impasto, and ambience. Apart from this, our artists also use the exact same perspective and drawing techniques that he used, in order to ensure that there is little difference in the replica that you obtain. The replica and the original will be indistinguishable from each other—we guarantee your total satisfaction or 100% of your money back.